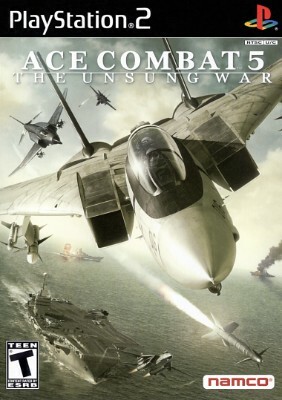 Ace Combat 5: The Unsung War For PlayStation 2 PS2 | Good Disk | Tested | Fast!! Ace Combat 5 the Unsung War Black Label Playstation 2 PS2 LN Perfect COMPLETE! Ace Combat 5: The Unsung War - PS2 - Complete - Manual - Fast Shipping!